We demand to be heard by the writers and producers of Homeland. Funds contributed here will go toward a coordinated media campaign to make the writers and producers sit up and listen. We are a group of impassioned Homeland fans who have had enough. After the season six finale of Homeland, many of us felt confused, crushed, and cheated. We could not stand for the unceremonious and senseless death of Peter Quinn–himself a modern-day, unconventional veteran–nor for the downtrodden, relentlessly bleak storytelling, a far cry from the Homeland we had come to know and love. We could not stand for this supposedly feminist show turning its smart, dynamic, difficult heroine in Carrie Mathison into a shell of herself. We could not stand for her journey being dictated and directed by mostly middle-aged white men. And we really could not stand for the silence–from the writers, producers, distributors, and creators of Homeland. 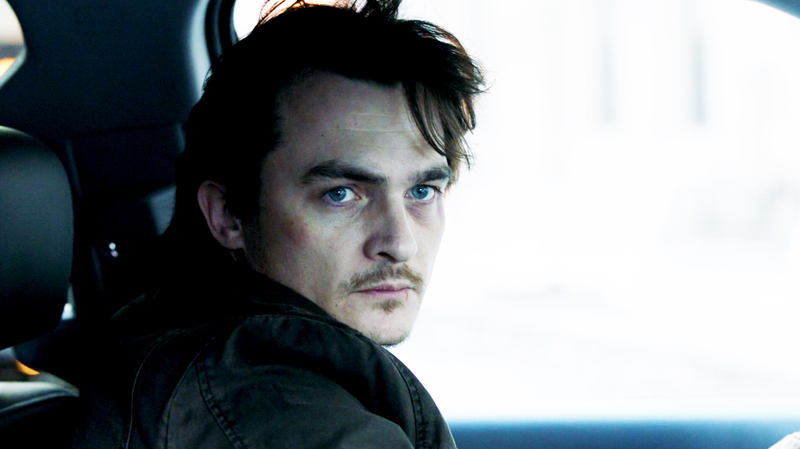 Not a word has been spoken of Peter Quinn’s importance to the show, its characters, and its narrative. Not a word has been spoken of Rupert Friend’s work. And not a word has been spoken of any of the above. It has been over three months since Peter Quinn’s death, since the finale sealed the fate of a “new Homeland,” one in which prescience takes precedent over honest character progression and meaningful narrative. This is not our Homeland. And we are fighting back. An ad publicizing our grievances in a major entertainment publication. #TunaForGansa, which is our effort to send thousands of cans of tuna to the Homeland writers and Showtime offices. Any funds not used for these efforts will be donated to our simultaneous fundraising effort to benefit the Intrepid Fallen Heroes Fund. Help Not Our Homeland raise $10,000 by making a donation. Contribute to our coordinated media campaign to make the writers and producers sit up and listen and get a "Not Our Homeland" mug for all your beverage needs. Contribute to our coordinated media campaign to make the writers and producers sit up and listen and get a cool "Not Our Homeland" tee. Send a case of tuna to the Homeland writers every day for a week and get a cool "Not Our Homeland" tee. Send a case of tuna to the Homeland writers and Showtime every day for a week and get a cool "Not Our Homeland" tee.